FREE again – Toca House, a free play toy for kids that focuses on everyday chores. 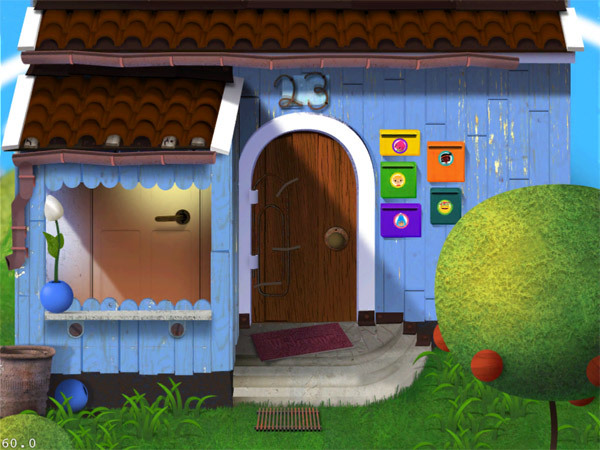 Kids help five Toca Boca friends iron, sweep, sort mail, plant the garden, wash windows, etc. The app allows them to participate in familiar activities that they see going on in their homes – and have fun at the same time! There are nineteen mini games in all. Kids will love doing each task and the fun sounds that accompany it. If your child likes the other Toca Boca apps, you’ll want to add his one to your collection today. It’s another great app from a developer that makes learning what it should be – fun, creative, and joyful!